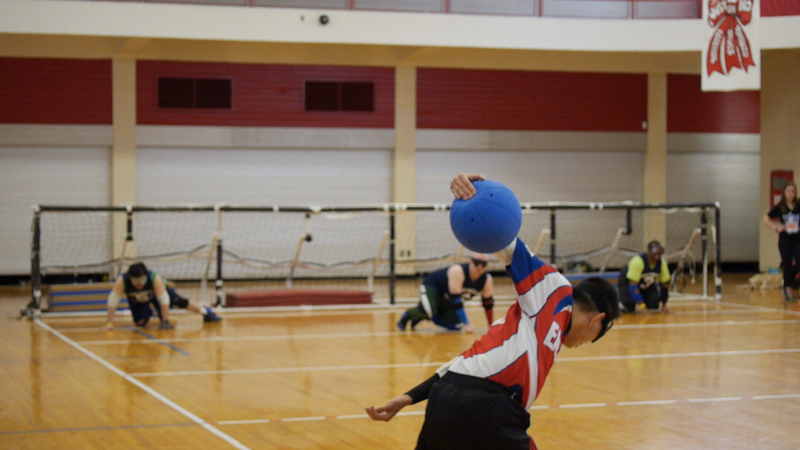 Goalball. It’s a vigorous combination of handball and soccer played by the blind. Haven’t heard of it? You’re not alone — many people still aren’t familiar with it despite the fact that it’s been part of the Paralympic program for decades. We got an inside look at how the game is played by visiting a tournament outside of Philadelphia where teams faced off against each other. These adult leagues are small communities of people — they’re not playing to make it to the Paralympics, they’re just playing for the love of the game.